Thanks to my Table Talk series, (which is STILL causing me to lay awake at night with more ideas and more people to interview who are great at being intentional without being awkward…so look for an eBook sometime before my children graduate college!) 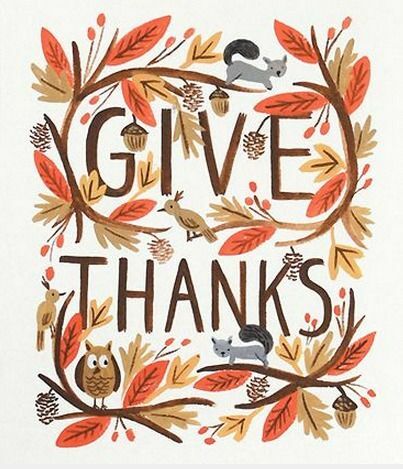 I missed the chance to do a “Favorite Things” post in October, so I thought I’d give you an extra long November list to enjoy! 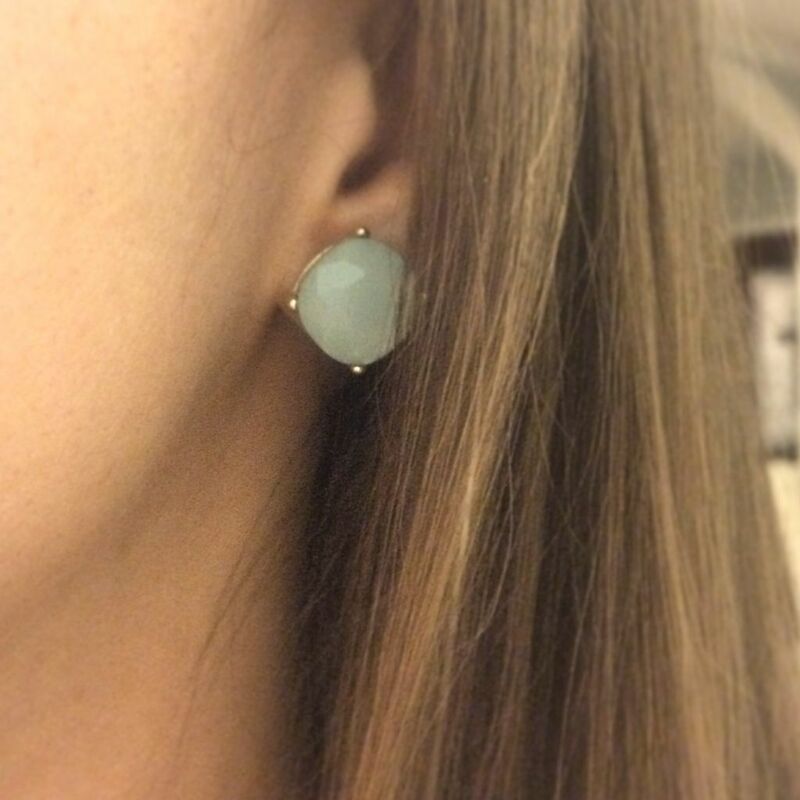 $2.88 Earrings: I firmly believe that every girl needs a little Faded Glory in her life. That’s right. Sometimes you can find the best stuff at WALMART. (Or at least that’s what I’m telling myself since having moved to a town without a Target.) Have you seen the accessories selection lately? I follow the fabulous Instagram account @whoawaitwalmart and I went on a HUNT when I saw these beauties. Now lots of the jewelry looks like it cost $2.88, but these look priceless in my opinion! Milk Chocolate Covered Almonds: It’s embarrassing how fast the Hurdle family goes through these. 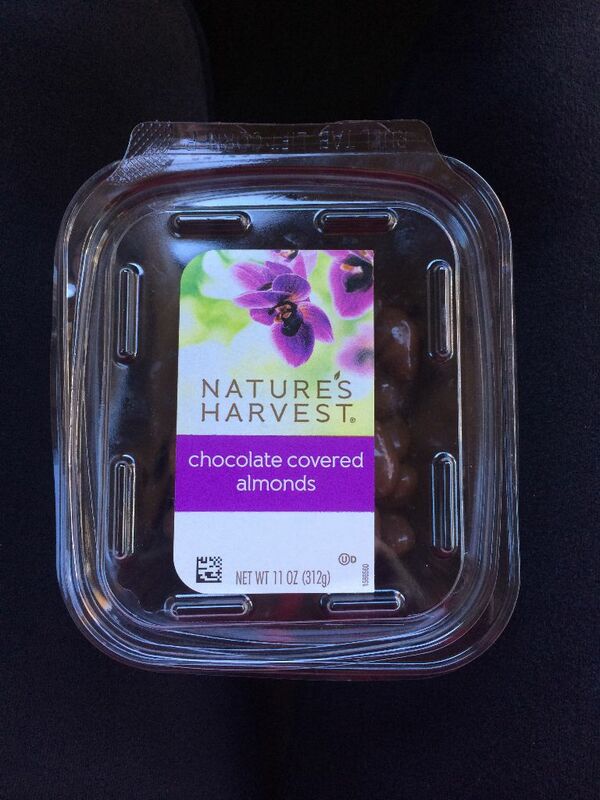 They are the perfect carpool and homework snack. Boosting the blood sugar and providing a wee bit of protein to boot. Actually ANY snack of this brand is fabulous. I have an obsession with the yogurt covered pretzels. MMMmmmmm. 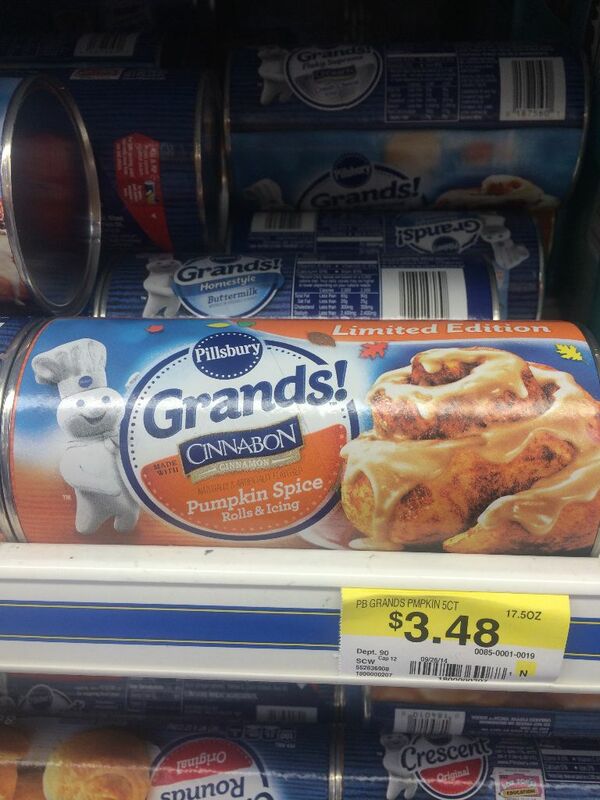 Pumpkin Spice Cinnabon Cinnamon Rolls: Need I say more? Honeycrisp Apples: Duh. They are the absolute best…I can’t stop eating them. Smear peanut butter on top. Oh I can’t even. MMMmmm. What’s your fave apple of the season? 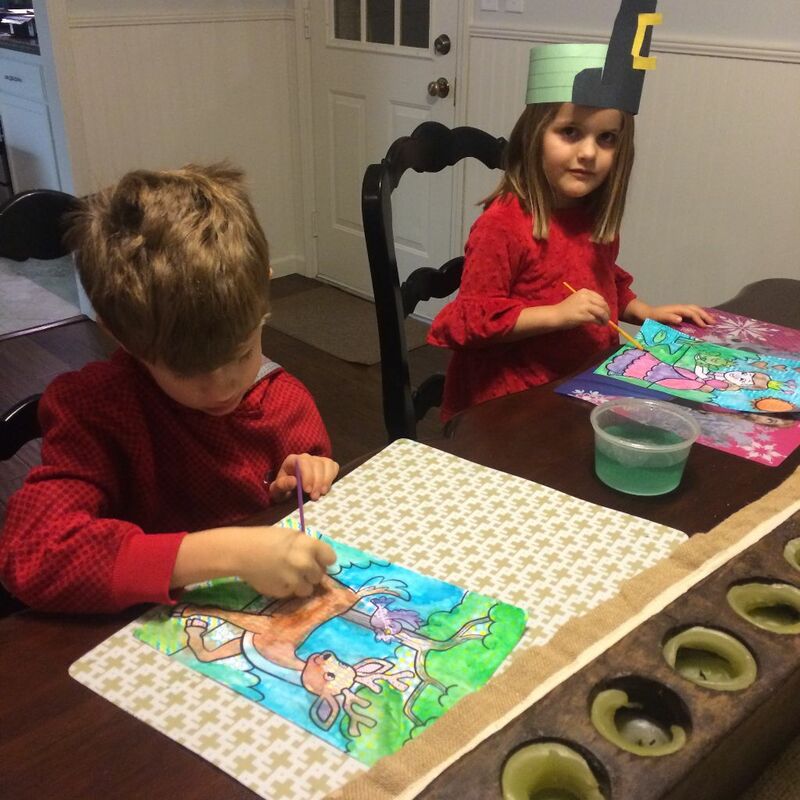 Melissa & Doug Paint With Water Pages: Remember these? I totally forgot they existed! (Sorta like I forgot small children lose their teeth. That was a crazy second-day-of-having-kids experience.) It’s all the fun of painting without the mess. 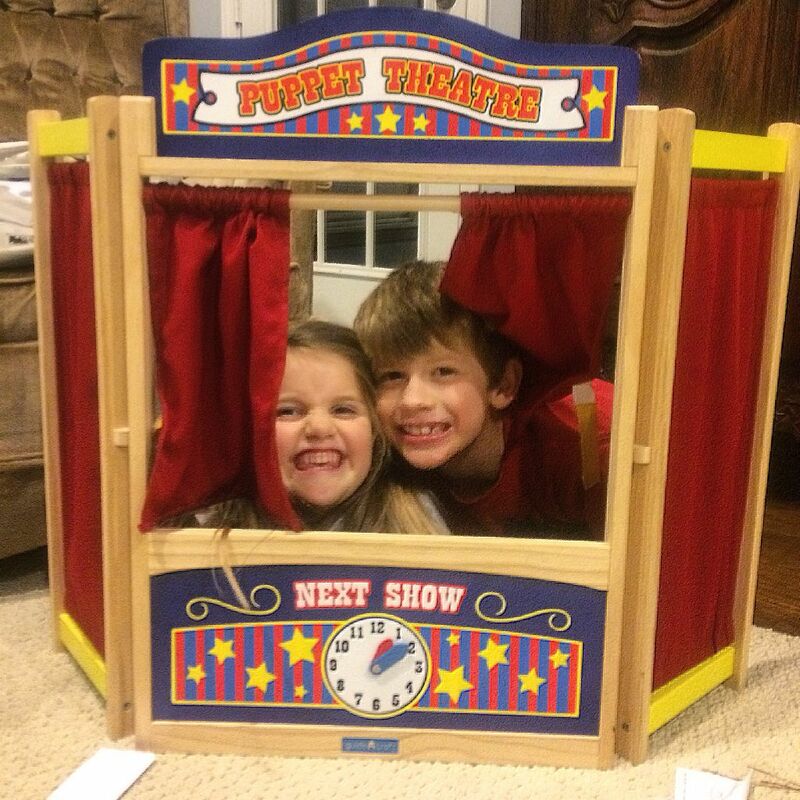 They have been amazingly entertaining for my kids…and maybe me too! Podcasts: This could be a “Favorite Things” list in and of itself. I’m fairly certain my daily life friends hate me for how many podcasts I recommend on a daily basis. But, y’all. It’s the key to my mental sanity amidst laundry, dishes, garage-cleaning-out and exercise these days. I feel like it’s feeding my mind and soul while I attempt to feed everyone else’s! Do you listen to podcasts? If so, what are your faves? The Public Library and thus The Family Resource Center: Minus the fact that I literally spent all my fun money for the month paying the late fines for a Pippi Longstockings DVD… I am in love with the Public Library. Where else can you go to hear an archaeologist explain his impressive rock collection, or attend a readers’ theater, get your Amazon cart for FREE, have hours of entertainment for your kids or fantastic free DVDs for family movie nights, even tickets to shows around town? On our recent trip to the library, the librarian asked if we’d been to the Family Resource Center. I’m still not sure if this is a Mississippi thing or an everywhere thing. Here in Oxford it’s a division of the Extension Services. I had never heard about it, but it’s like the library…with TOYS. It’s AMAZING. Blocks, trucks, musical instruments, science kits, books, a few DVDs, a Cricket machine, laminator, even the giant parachute we all used to play with in PE class!?! It’s basically a homeschooling mom’s dream. And it’s free. And high quality. And we dominated it this Friday afternoon. And my kids have been playing pleasantly since then. And we don’t have to find space to any of it. The lottery. I feel like I won it. For the next 3 weeks. Big Hero 6 and Frozen 30 now showing in a living room near you…and I was just informed that on Sundays there are two shows…”the very scary show and the unmodest show.” Okay, great. Off to #disciplethat. Yes, for real, I bought those earrings a few weeks ago too. I did a double take as I walked by the jewelry on my way to skincare. Less than a cup of coffee! Podcasts. I also love Sugar in the Raw and The Art of Simple. Podcasts. Suddenly, everyone is recommending podcasts to me. Either they’re the new thing or I’m just on the slow train. Probably both and I’m ok with that. And I’m in love with my library too. Although I still haven’t found Ramona Quimby, age 8 that was due last month. LOVE podcasts! 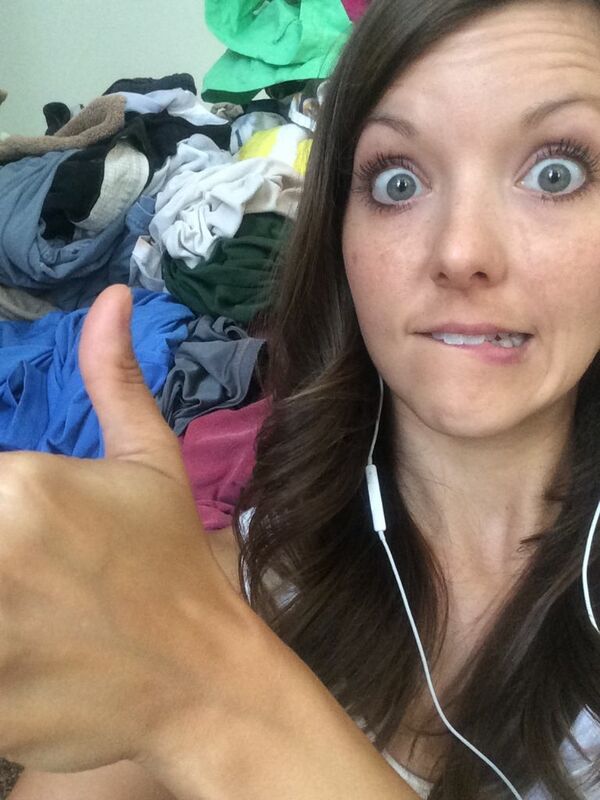 I listen to several you listed…but I gotta recommend Mud Stories with Jacque Watkins. Wonderful stories of God meeting people in their messiest moments and how He redeems it for His glory. Love your blog by the way! We’ve never met but we have mutual friends and I love your momma! I always love your recommendations. Glad for you, my kindred spirit friend!! !